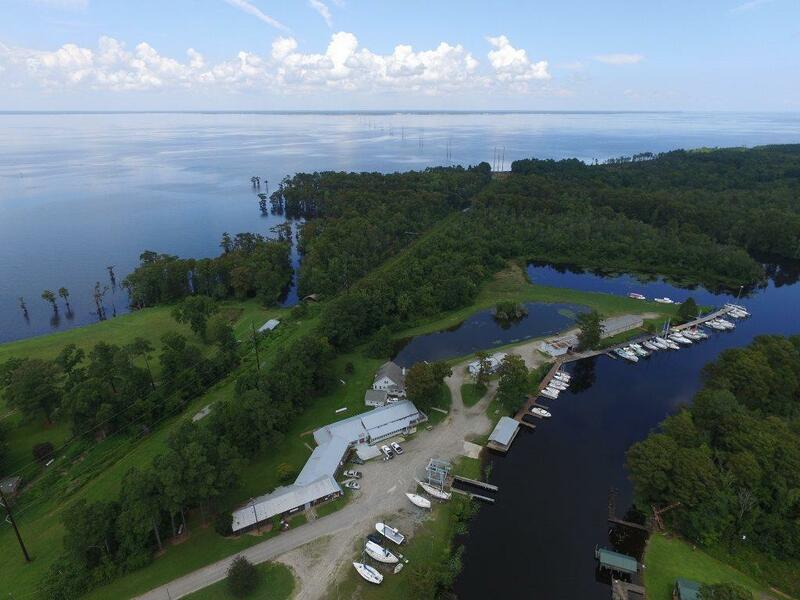 Mackeys Marina in Washington County offers an unbelievable opportunity for the discerning buyer. 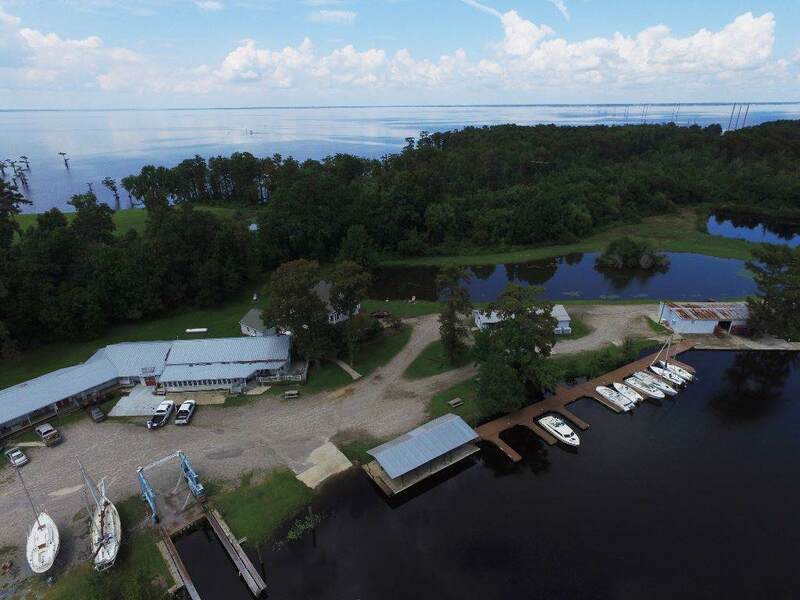 Located on 71 acres of deep water, soundfront, cananlfront, protected creek frontage, this offering includes 80-100 seat restaurant, ships store, travel lift, boat yard, boat storage,48 boat slips, commercial fish houses, workshop plus an on-site, beautiful 3 bedroom home with a two car garage. 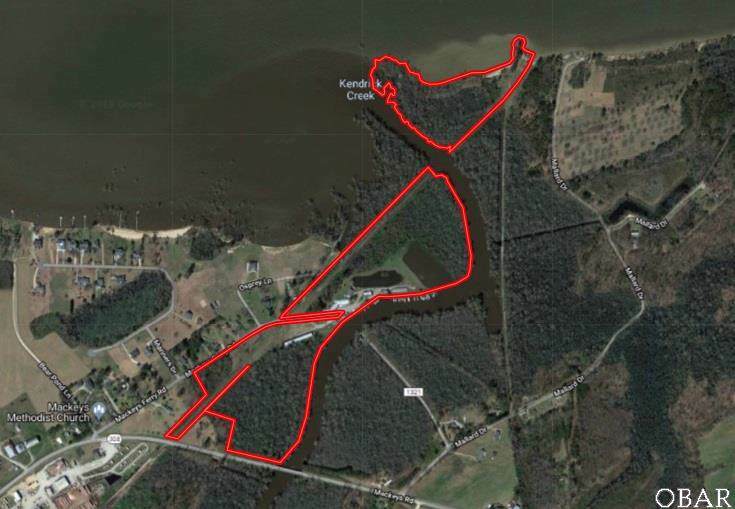 The site also offers potential for expanding boat slips, adding a campground, or future residential development. 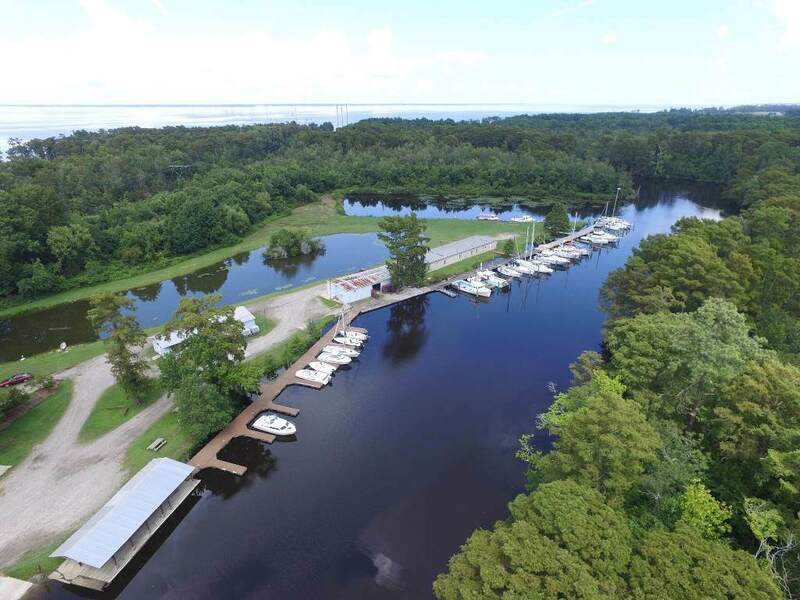 Located just off the Albemarle Sound, close to Edenton, Plymouth, the Intracoastal Waterway, or even an easy run to the Outer banks, this protected marina and site may well be one of the best harbors in the Albemarle Basin. Additional 0.77 acre offsite parcel NOW INCLUDED! Located at the intersection of Old Hwy 64 and Hwy 32. Possibility for off-site advertising.